Election Day: Get Out the Vote! Time to vote! Election day is this Tuesday, November 6 and polls will be open from 7 a.m. to 8 p.m. 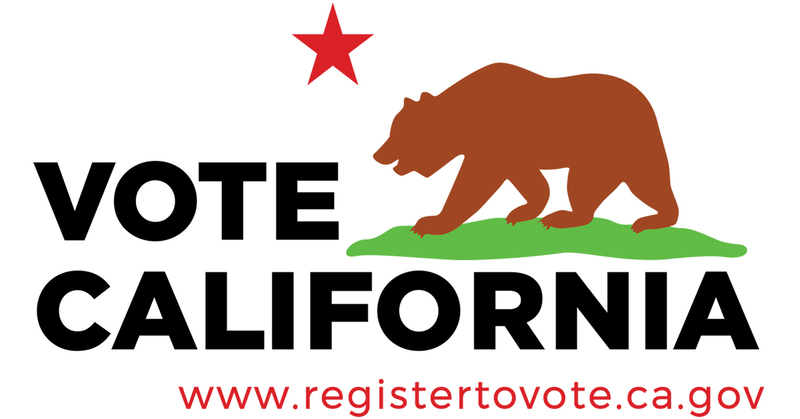 If you’re voting in person, you can find your polling place on this Voter Information Portal. Vote-by-mail ballots that are mailed must be postmarked on or before Election Day and received by the Elections Office no later than three days after Election Day. If you are not sure if your vote-by-mail ballot will arrive in time if mailed, bring it to any polling place within the state before the polls close at 8 p.m. on Election Day. For more information, access the County of Marin’s Voter Information Portal or visit their website.